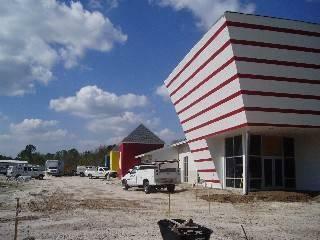 The mission of the Guadalupe Center is to break the cycle of poverty through education for the children of Immokalee. 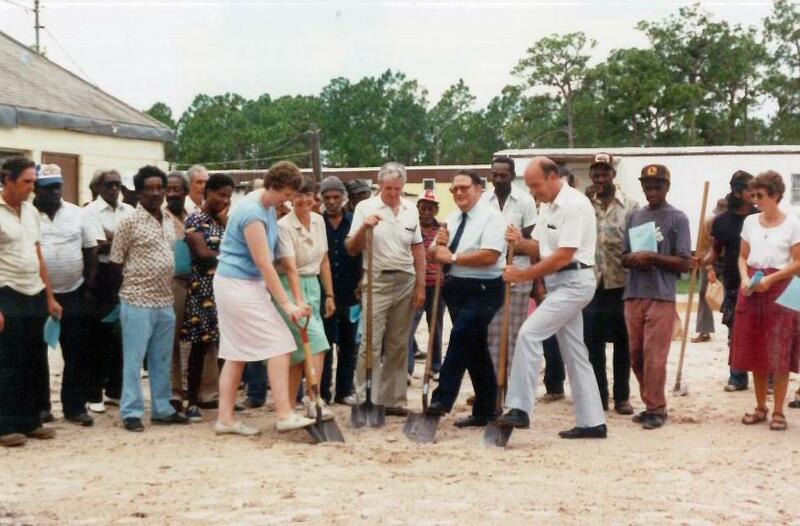 The Guadalupe Center began in 1982 as a soup kitchen to meet the immediate needs of impoverished families living in Immokalee, Florida. 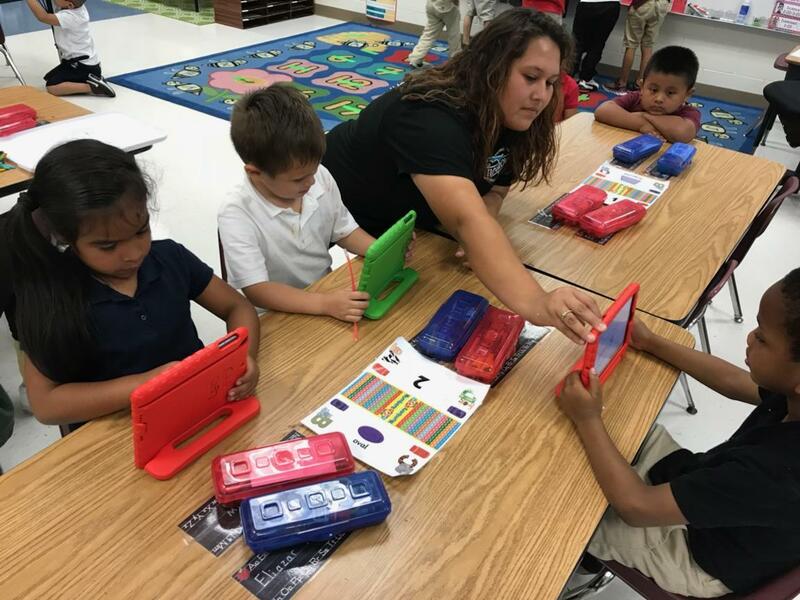 Volunteers noticed that an alarming number of children were struggling with schoolwork and falling behind in class. To help alleviate this problem, an after-school tutoring program serving just 30 children begin in the soup kitchen. 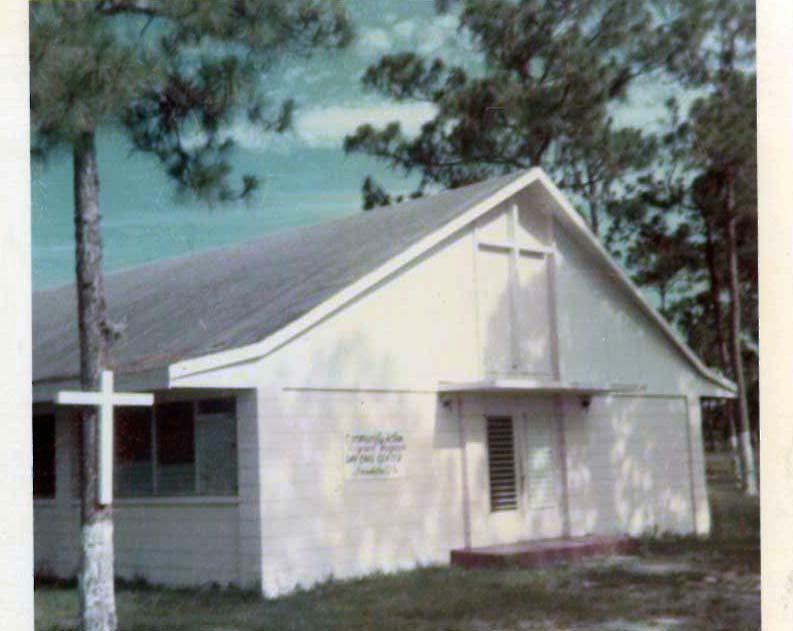 By 1984, the Guadalupe Center formed a Board of Trustees and registered as a 501 (c)(3). 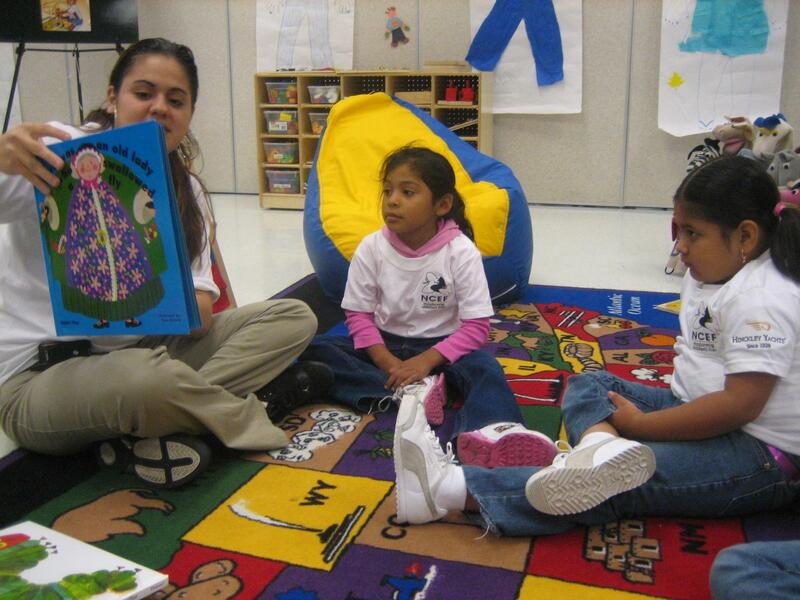 From that point on, education programs became the organizations primary focus. 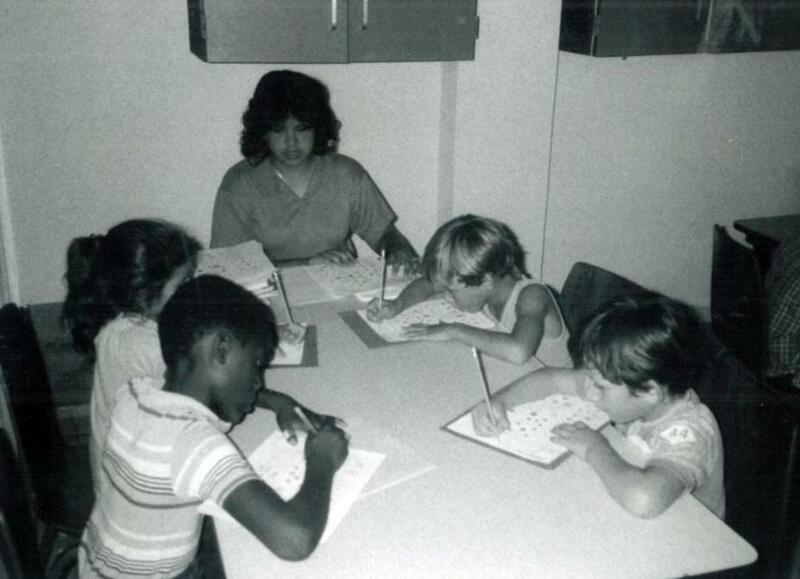 In the early 1990s, "Breaking the cycle of poverty through education" had become the Guadalupe Center's central goal. 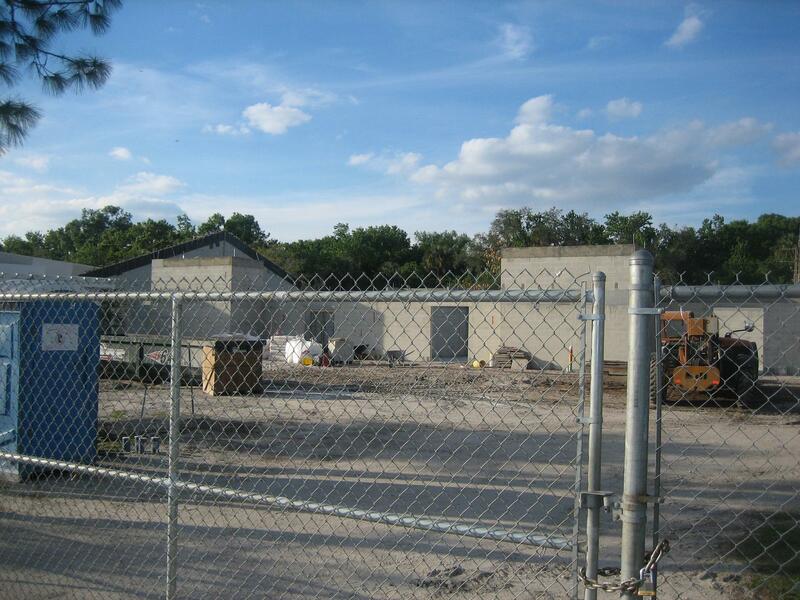 The first Early Childhood Education Building was opened in 1996 to educate children from six weeks to five years of age in preparation for entering Immokalee's elementary schools. 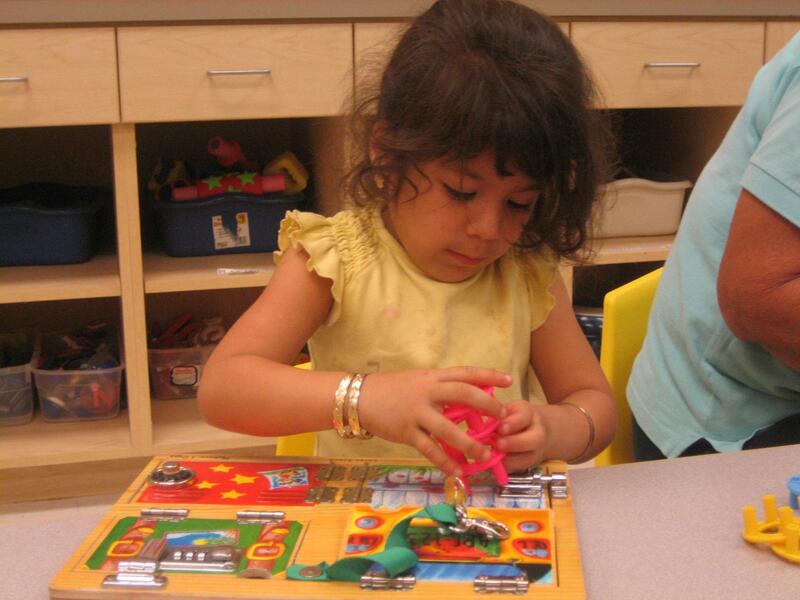 Today, in addition to the Early Childhood Education Program, the Guadalupe Center operates an After-school Program as well as the college preparatory Tutor Corps Program. 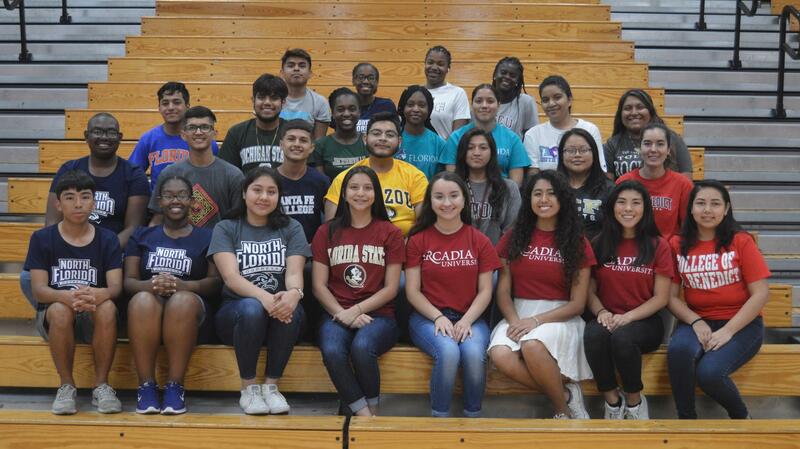 The Guadalupe Center is committed to providing children of Immokalee access to high-quality, innovative academic and special support programs strategically designed to start from six weeks of age and continue through college graduation. 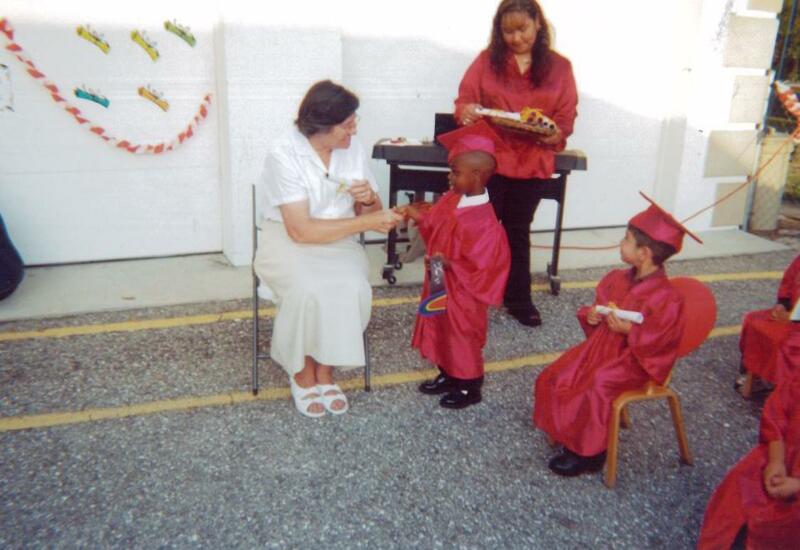 The organization's focus is on the most critical periods of a child's education: early education, reducing the achievement gap, and college preparation and success. 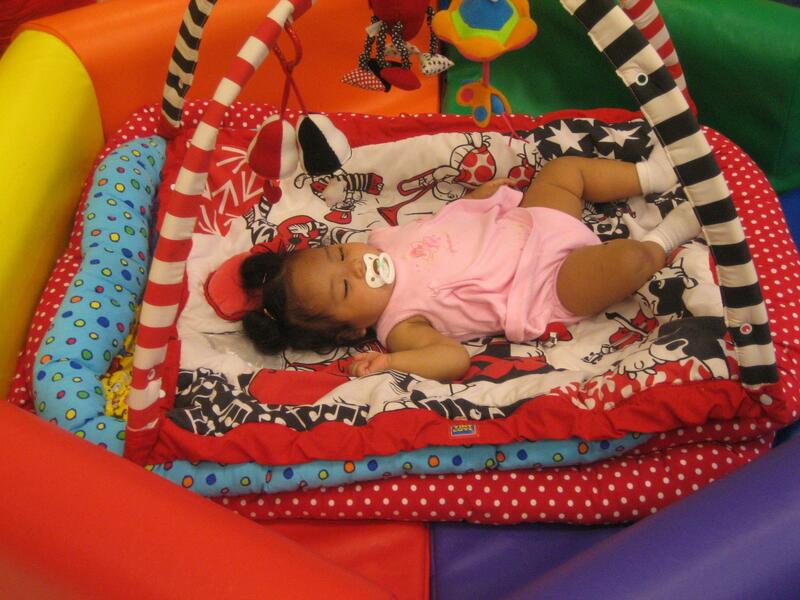 Three core programs provide more than 1,300 children in Immokalee with the hope of a prosperous and productive life.